Also known as the decking, the sheathing is the base of everything. Attached to the rafters, it serves as the foundation that carry and support the weight of all the materials. Naturally, it has to be structurally sound. But considering that it’s often made from plywood, it’s prone to decay. And since it’s the innermost layer of the roof, it can be challenging to assess its condition without a trained eye. Laid directly on the wood decking, the underlayment offers protection against wind-driven rain. Because of it, the underlying sheathing remains dry and strong even when the water manages to seep through the shingles. Asphalt shingles are the most popular roofing material on the market. Beautiful and economical, they deliver excellent wind resistance when properly installed. Considering that they’re the most vulnerable to the elements, they’re subject to damage more easily. With preventive maintenance, though, you can identify shingle issues immediately and head off major leaks. The gutter system is responsible for proper drainage. It needs to be free from debris all the time to channel the water from your roof safely to the ground. Representing the eaves of the roof, the role of fascia boards extends beyond aesthetics. Other than complementing or tying the windows together for visual harmony, they also raise your home’s defense against wildlife. In addition to preventing water intrusion under the eaves, the soffits assist in ventilating the attic. They have perforations, allowing the drafts to keep the underside of your roof cool and dry. The flashing waterproofs the roof areas most susceptible to water infiltration, such as valleys and penetrations. Any kind of failure or under performance can quickly lead to leakage. 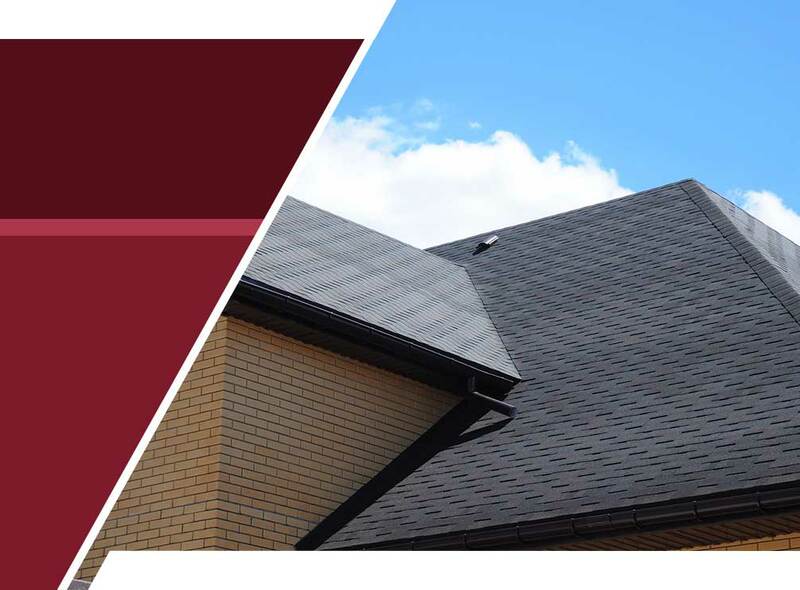 Entrust your roof maintenance needs to Rogers Roofing to ensure no component is left behind. Call us at (219) 228-8210 or (773) 492-2270 for your FREE estimate. We serve Hammond, IN, and Evergreen Park, IL, as well as their surrounding areas.